Last Call for Summer Photos! The deadline to enter your photo is Monday, September 1. The winner will receive a Canon Camera. To see all the photos submitted so far, visit the HarbinSTRONG facebook page. 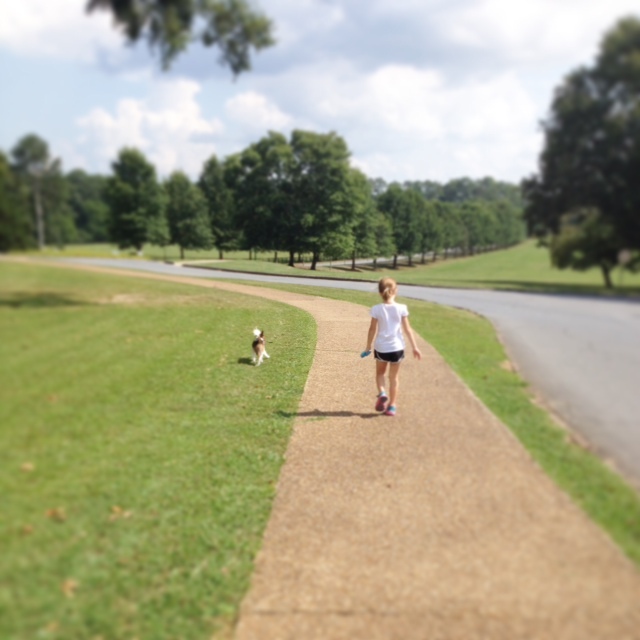 Angela Goodson (Dialysis) and her niece, Kathlynn, walk her dog, Max, at Berry College. 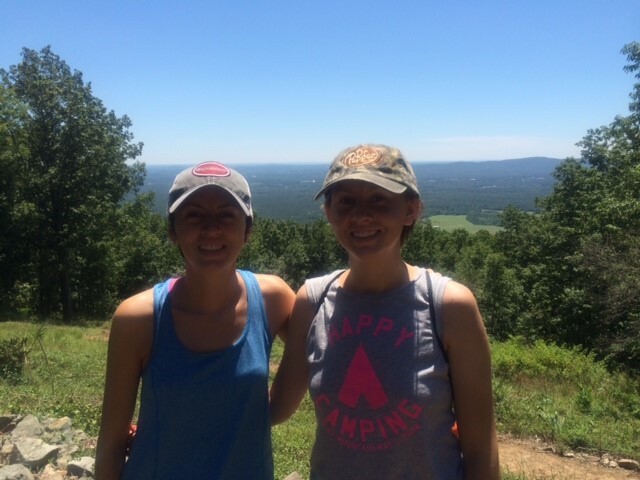 Haley Dobbs (Audiology) and her sister, Becca Agan, at the House of Dreams. 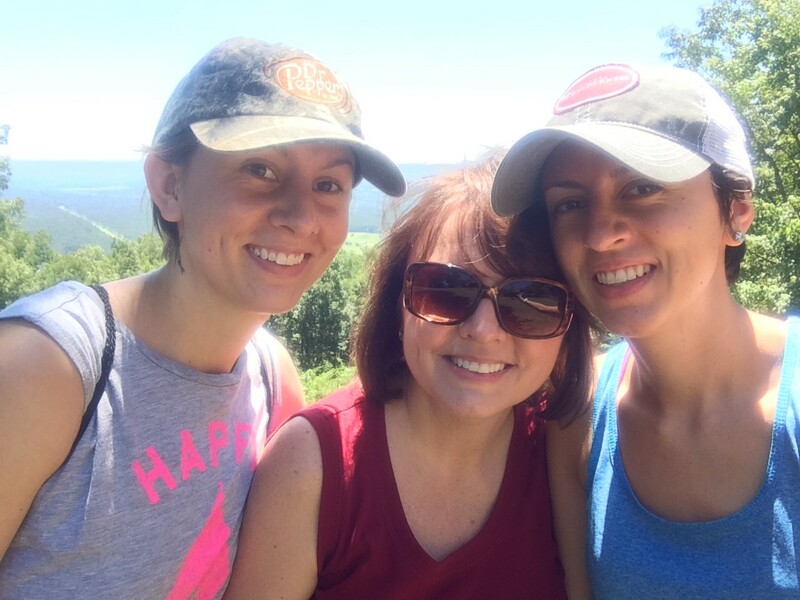 Kim Agan (Business Office) and her daughters, Haley Dobbs (Audiology) and Becca Agan hike to the House of Dreams at Berry College. 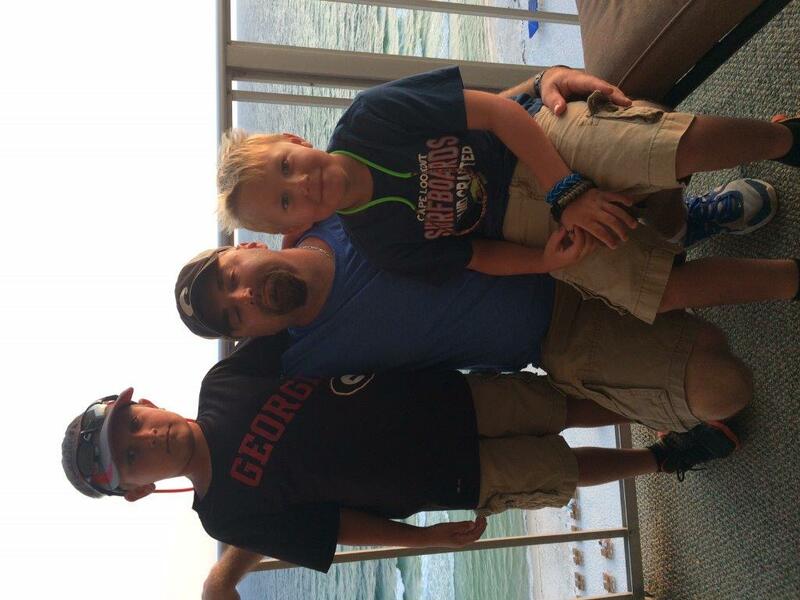 Janna Cox (Summerville) enjoys beach time with her family. 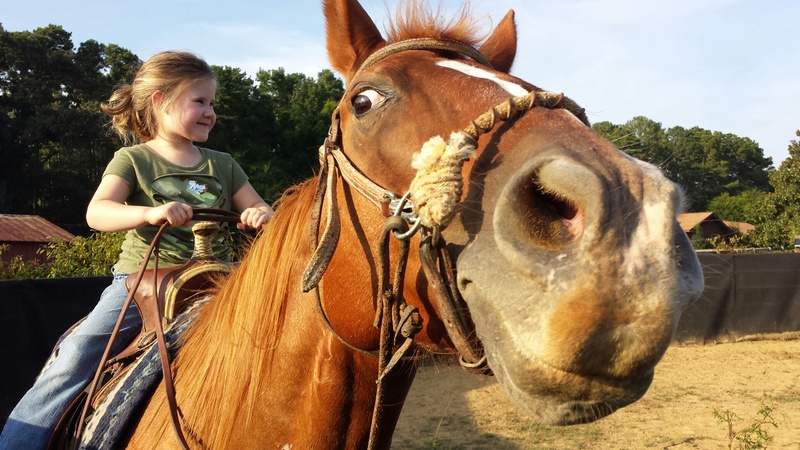 Jennifer Pilcher’s (Cardiology) daughter, Katilyn, learns to a ride a horse. 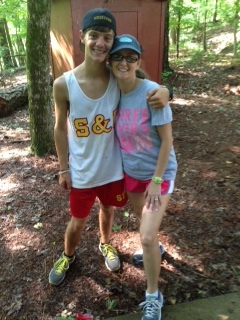 Kari Pace (Coumadin Clinic) hiking with her son at Rock Eagle. 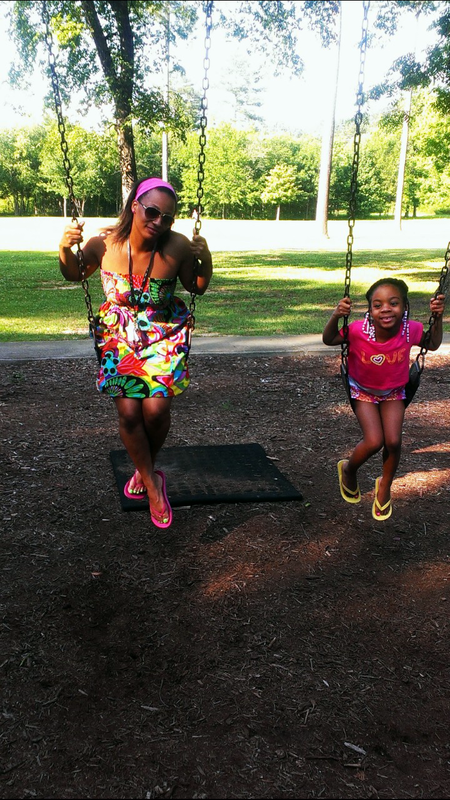 LeeTasha Griffin (Cardiology) swinging with her daughter at the park. 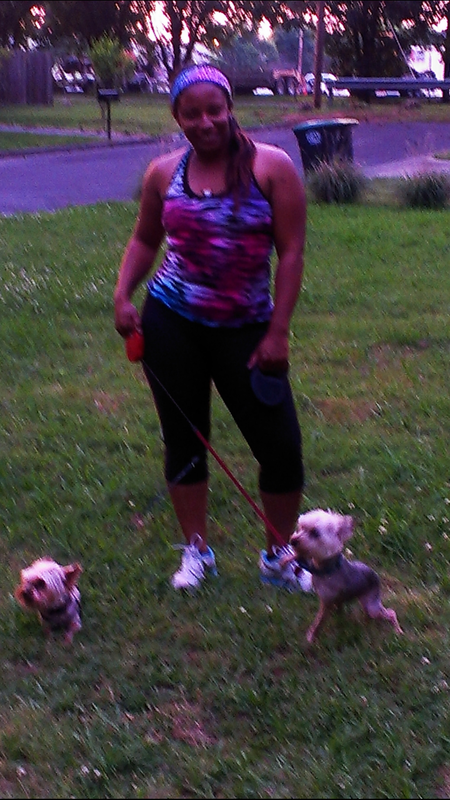 LeeTasha Griffin (Cardiology) takes her dogs for a walk. 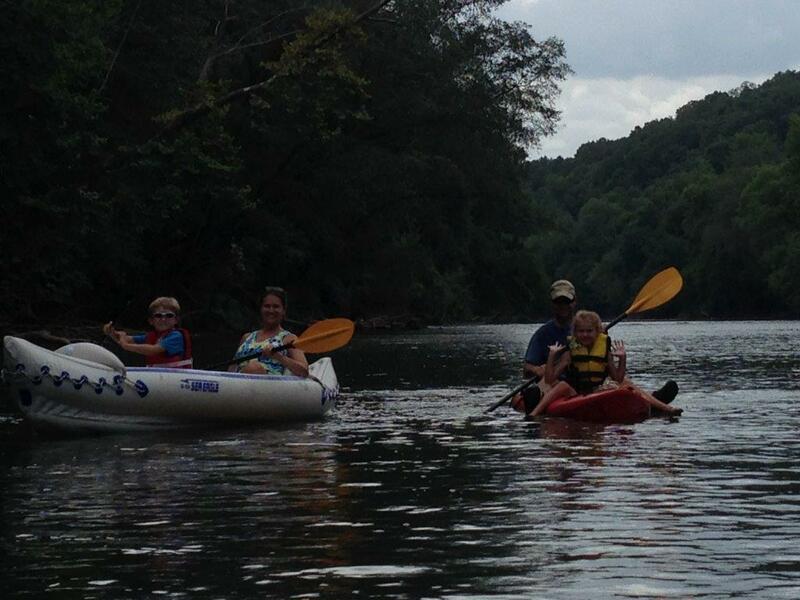 Renee Reece (General Surgery) kayaking on the Etowah River with her family. 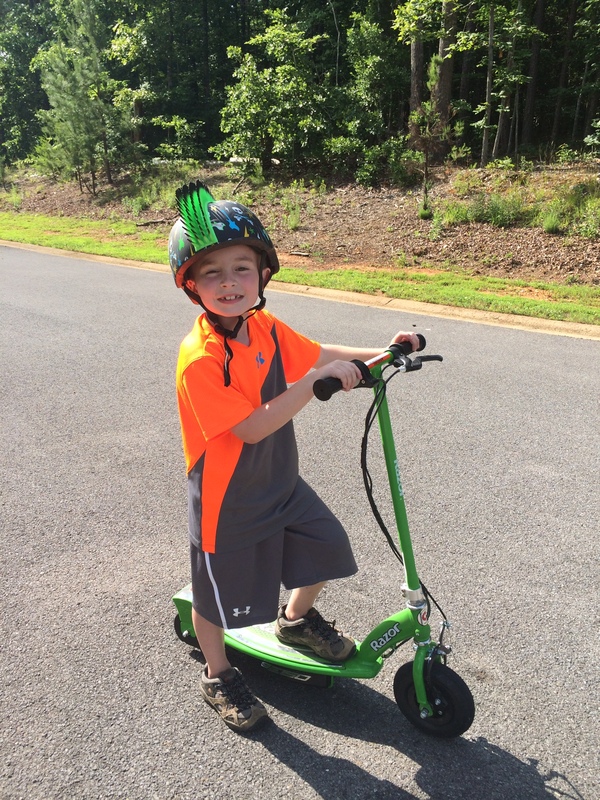 Heather Hickman’s (Pediatrics) son, Lindley, is off to ride his scooter. 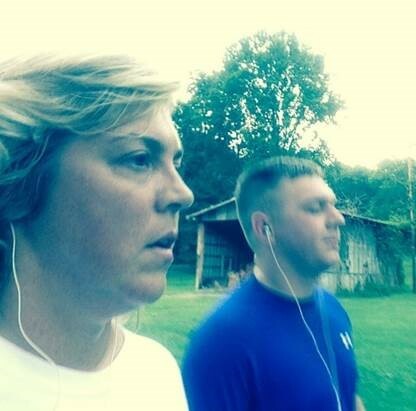 Tammy Perry (Business Office) and her son cool down after an afternoon run. 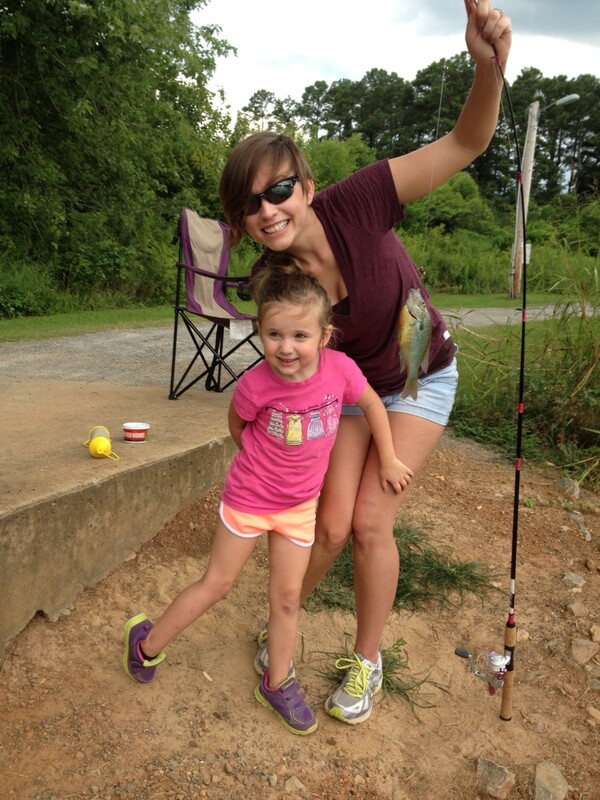 Kimberlee Miller (Pediatrics) and her daughter, Joleen Greer, fishing at Paris Lake on the GHC campus.